Standard Bank is a giant of the banking sector. This institution prides itself on providing services based on quality and incorporating diversity. As a home owner, you can rely on Standard Bank to provide protection for your home against the risk of structure damage, including fire and storm damage. We can never be prepared enough for uncertainties that may arise in life. Having insurance cover is a necessity. 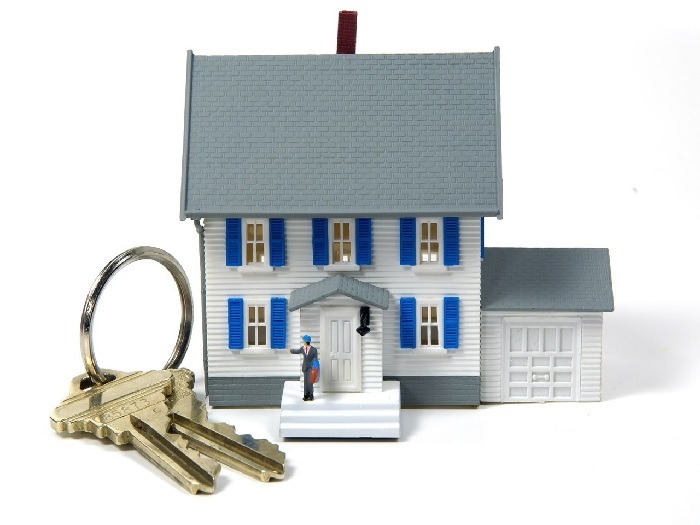 In South Africa, you must ensure that your property is fully insured for the duration of the bond agreement. With Standard Bank’s Home Owners Insurance, premiums are calculated based on the type of construction and may be automatically debited to the home loan. The value of the home insurance will increase annually according to a percentage linked to the inflation rate of the building. There is Settlement cover for employers. This gives you up to R10 000 settlement cover should the CCMA award in favour of your domestic worker in a dispute. Domestic employees’ compensation plan provides accident cover for all full-time or part-time domestic workers while they are employed or are on duty. This insurance provides protection from risk of structural damage, including fire damage, storm damage or a burst geyser. Geyser maintenance is extended to all geysers in your home. Call out and the first hour’s labour is free. South African special Risks cover and limited subsidence and landslip cover is included.